This year we saw the number of participants who answered my request to donate through Pack for a Purpose double! 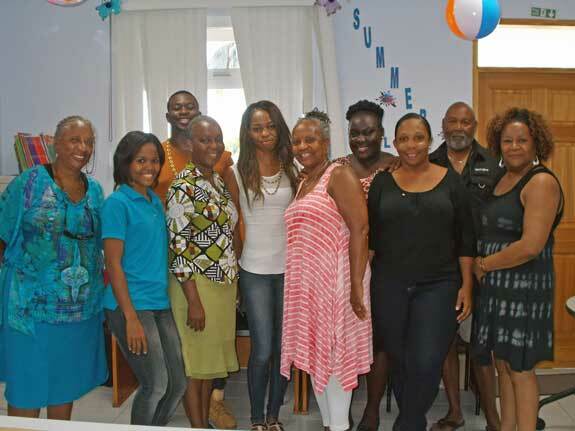 Sixteen members of our flotilla donated books, paper, paints, crayons and various other items requested by the Autism Centre in Tortola, British Virgin Islands. I personally witnessed a couple of our boaters arriving in the isles with an extra bag to carry their donation. 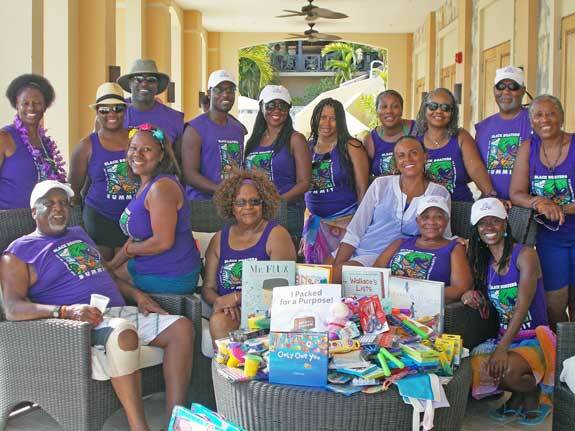 Thank you to Scrub Island Resort and Dale Mapp, who greeted us and accepted our gifts for the Autism Centre. Every summer we sail in the beautiful calm waters of the BVI, so we have a unique opportunity to develop a long-lasting relationship with the organization we support. This year I decided to reach out to the Autism Centre to schedule a visit with them. 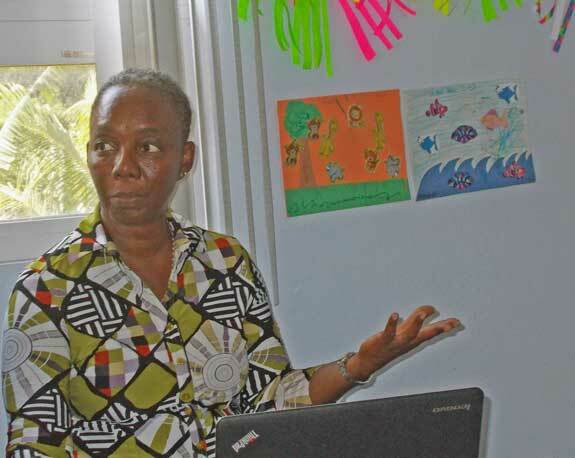 I spoke with Lorna Dawson, the Programme Director, Autism Centre at the Rainbow Children’s Home to make the arrangements and schedule a date. She told me the youth they serve were on summer break, but she graciously agreed to give us a tour of the facility and introduce us to some of the programs they offer. A small group of us took time off of our trip to visit the centre. We met the staff, and learned a lot about what they want to accomplish. We were surprised to learn that even though they are providing these services to a small island, they are doing big things! Several of us vowed to help out beyond our vacation once a year. Thanks to Pack for a Purpose for opening the door for us to be more involved in the care of the island people we love.